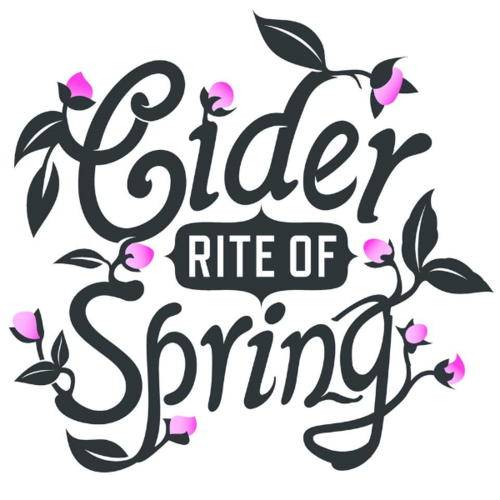 The second annual Cider Rite of Spring, Portland's largest hometown cider festival, will take place on March 21, 2015, from 12pm- 5pm. The festival will once again be held at The Tiffany Center, located at 1410 SW Morrison Street in Portland, Oregon. More than 25 Northwest cidermakers will be represented at the Cider Rite of Spring. Confirmed cideries from Oregon, Washington and British Columbia include: 2 Towns Ciderhouse, Apple Outlaw, Atlas Cider Company, Alpenfire, Alter Ego, Blue Mountain, Bull Run Cider, Carlton Cyderworks, Cider Riot!, D's Wicked Hard Cider, Dragon's Head, E.Z. Orchards, Far Afield Cider, Finnriver Farm & Cidery, Hedgerow Cidery, McMenamins, New West, Portland Cider Company, Red Tank Cider, Reverend Nat's Hard Cider, Rogue, Schilling Cider, Sea Cider, Seattle Cider Company, Square Mile, Spire Mountain Cider, Swift Cider, Tieton Cider Works, Wandering Aengus, and Whitewood Cider Company. Not only did I not make the first iteration, I didn't even hear about it. So far all we have is the press release, but I'll update you with information as cider lists become available.